THE MOST REQUESTED SEEKERS DVD EVER! 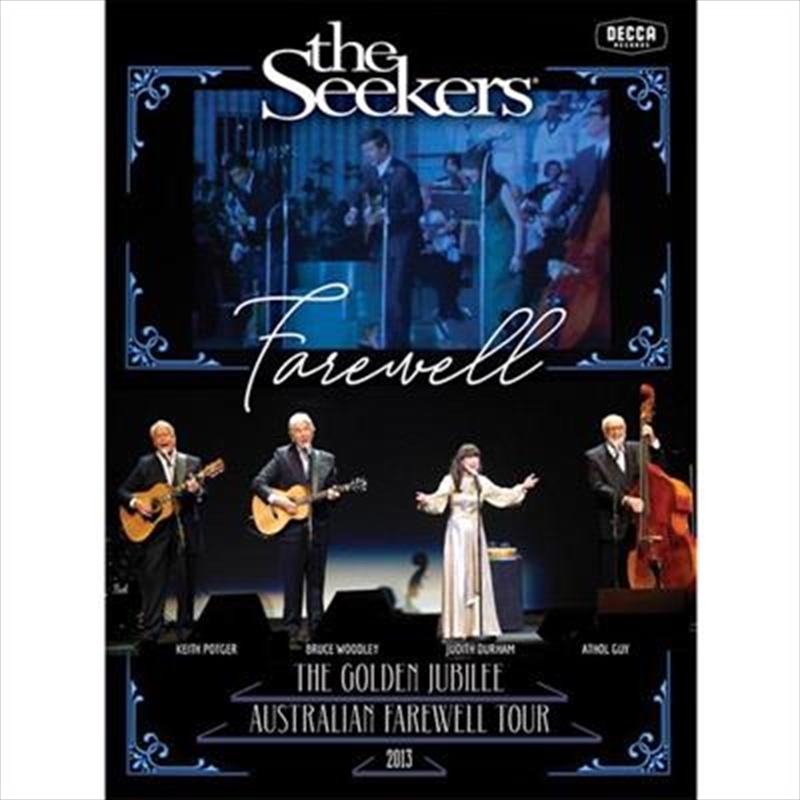 Australian music legends The Seekers say goodbye with their “Golden Jubilee” 2013 Australian Farewell Tour. This historic concert, filmed in their hometown of Melbourne, is now available on DVD for the first time.